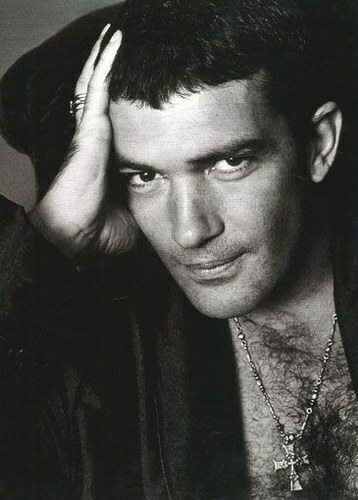 Antonio Banderas spoke with Argentinean newspaper La Nación de Buenos Aires and revealed that he has been commissioned by the cultural powers that be @ the Junta de Andalucía [the gub'mint of Andalucia] to direct a new version of Bizet’s Carmen in 2010. He also asserted that he is a lover of opera, and claimed to have listened to over 40 different operas this past summer. It's all good...only if Banderas doesn't cast his wife somewhere in this hot mess.